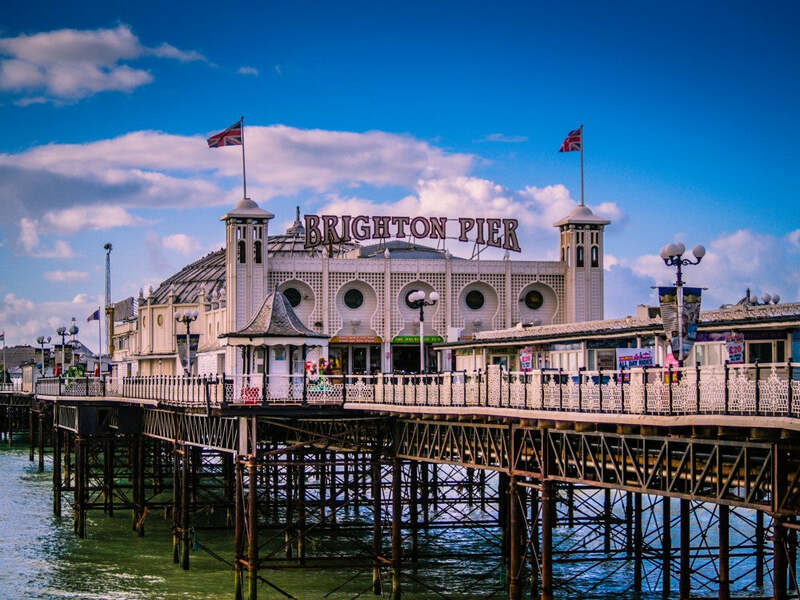 Whether you’re a bride-to-be who wants a relaxing weekend away with your favourite ladies or fancy going WILD on your last nights of freedom, our seaside city of Brighton (home to Wedding in a Teacup HQ!) has something for everyone. Grab the girls, your suitcases and get ready to hen partaay! Our bohemian Brighton is a foodie capital to be reckoned with, with many hailing it as the most exciting place for foodies, outside London. And for good reason too - there’s something for all palettes and budgets! 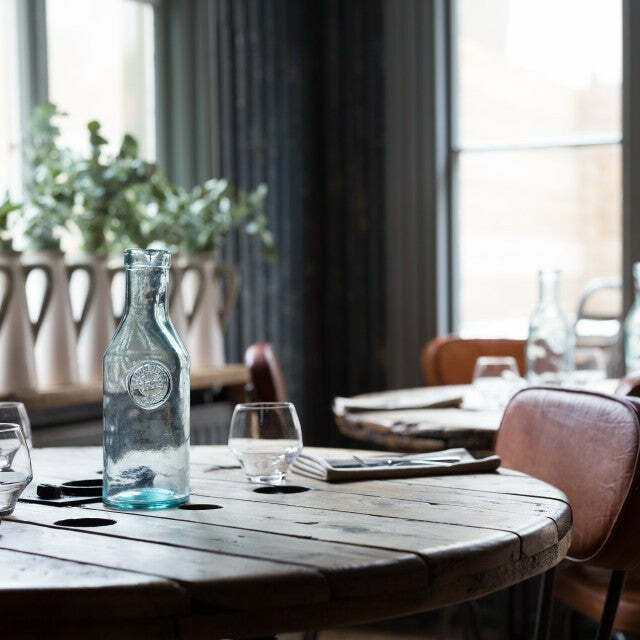 Opt for fine dining in cool, stylish settings such as The Set, 64 Degrees or the oh-so-instagrammable Pike & Pine, sip cocktails in some of the city’s best bars (The Plotting Parlour, The Fix and Bar Valentino, to name just a few) or dine on our world famous fish and chips on Palace Pier! 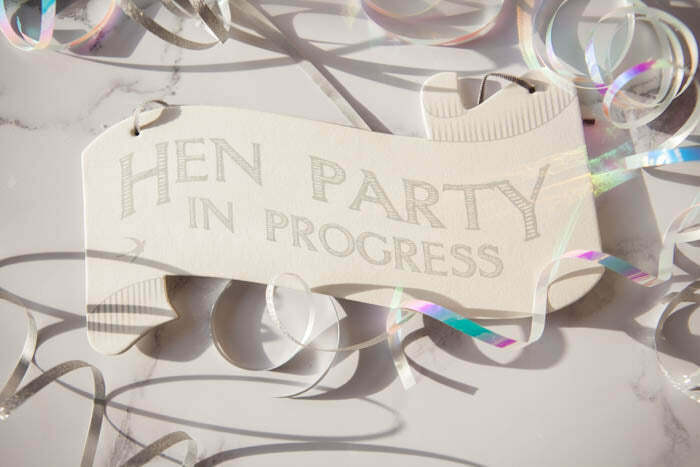 Pimp up your party meal or drinks with pretty tassels, gold garlands or chic, oversized balloons. For the full Brighton foodie experience, take on a food tour exploring the best of the city’s independent offerings. Just don’t forget your comfy shoes, phones (for social media perfect pics, of course) and large tote (like our wedding party ones, perfect for hen parties) for all of your goodies! No hen party would be complete without releasing your inner Beyonce on the dance floor, would it? 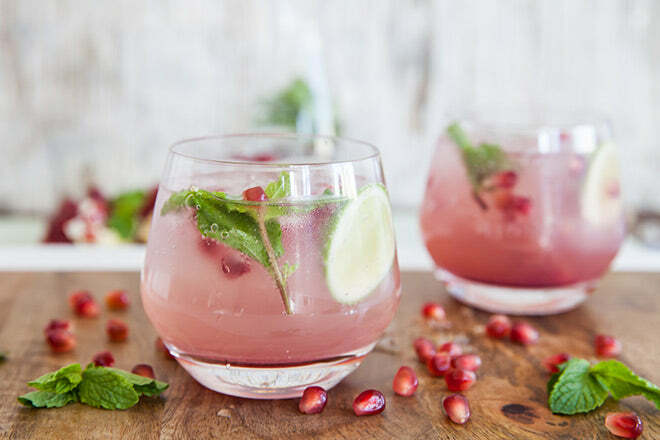 Strut on down to hen-loving venues like The Copper Rooms - a boutique cocktail bar, where even before your night of fun begins, you can shake up your own cocktails, learn to pole dance and even learn a routine to dance on the bar, Coyote-Ugly-style, with their series of daytime workshops. As darkness falls, get yourself on the floor to dance the night away to a mix of old school hits and chart-toppers. Beyonce, who? Thinking more r & r than shots and late nights? We hear you. Take your 'bride tribe' off for an indulgent spa day at Brighton’s most luxurious spas - The Spa @ The Grand, Harbour Hotel and Spa-Tara. Or stay in a hen or AirBnB property where you can have treatments without having to even leave to comfort of your plush surroundings. Then enjoy movie nights, fizz and long, late night chats amongst your faves. Venues can easily be transformed into hen party perfect pads with beautiful decorations, like our giant love balloon, hen party photo booth prop kit and hen party in progress sign. Shimmy on down to Proud Cabaret for a night of supper club fun, cabaret featuring some of the UK’s best burlesque acts - and as one of team WIATC found out first-hand, taking to the stage yourself, to shake your tail feather. Wear a sash for extra showgirl-style attention (and possibly keep your modesty as you strut your stuff!). More of a maker than a dancer? Get your craft on with hen party workshops making garters, knickers and rustic Kilner jars - perfect for your big day! 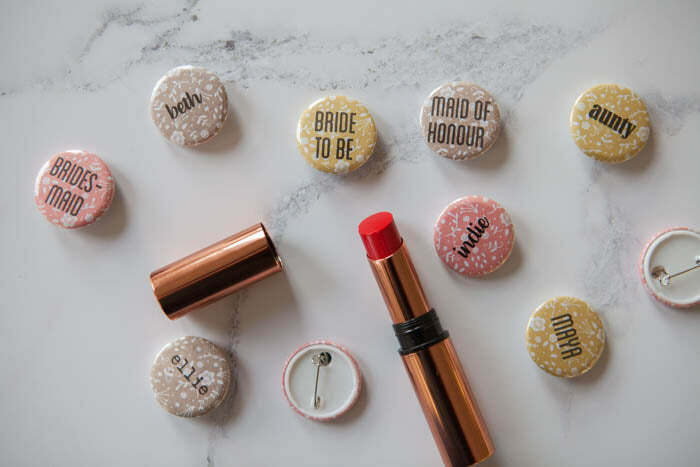 Take your all-important bridal party notebook to take notes (so you can make more for your wedding) and personalised ditsy name badges (just so there’s no awkward introductions!) for a fun afternoon of creating with your dream team. Which one will you opt for? Do let us know!